Discover the Power of Age Expo, formerly the Baby Boomer and Senior Expo, at the Maryland State Fairgrounds in Timonium. Wednesday, October 30, from 9 a.m. to 8 p.m. 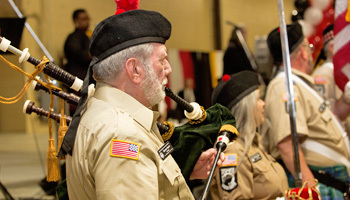 The Baltimore County Department of Aging's extravaganza showcases the latest in information, resources, products and services to approximately 11,000 attendees. This is the largest event of its type in the Mid-Atlantic region to help discover the path to reimagine aging. All proceeds from the Power of Age Expo support the Seniors in Need Program. Join us as the Baltimore County Department of Aging celebrates 32 years of the expo! The expo covers 158,000 square feet of one-stop shopping provided by hundreds of exhibitors offering services, products and resources for an array of lifestyles and needs. 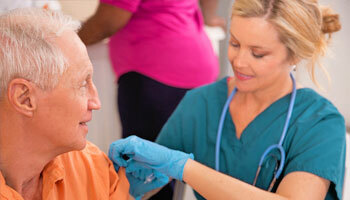 The expo offers an incredible variety of services, including health screenings, assistance with Medicare drug plan selection and flu and pneumonia vaccinations. 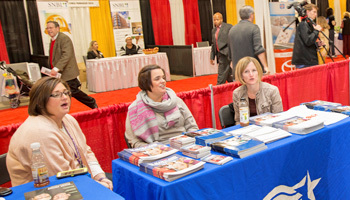 The expo is the home to the Baltimore County Job Fair, Veterans Muster, Art Contest and Show, Volunteer Fair, Silver Pen Writing Contest, Silent Auction and other special events. Call 410-887-2012 if you are interested in being a sponsor for 2019.